Apple appears to be on a mission to not only upgrade its hardware and make every iPhone release better than the last but to also ensure that each new device has a much improve camera experience. The accidental release of the underlying HomePod firmware has already given us a lot of insight into some of the company’s plans for iPhone 8 but we are still learning each day, with it now looking like the next-generation iPhone will come with support for 4K video recording at 60 frames-per-second on both the front and rear cameras. The idea of having 4K video recording on iPhone 8 isn’t exactly new or exciting in itself. Apple’s existing hardware is capable of achieving that for a while now. 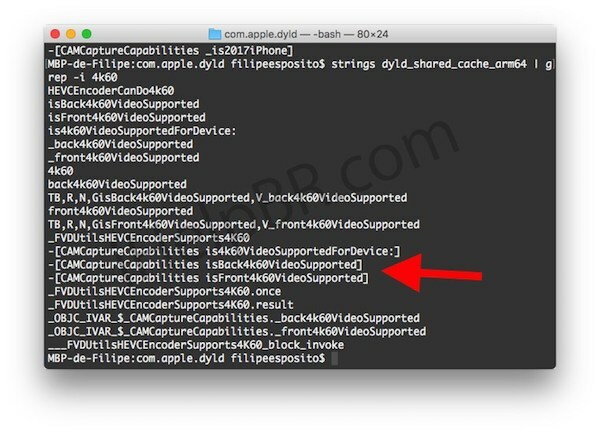 However the newly discovered code inside of the HomePod firmware now suggests that with iPhone 8, Apple will unlock that 4K recording potential on the front-facing camera as well as the rear. This will allow unbelievable 4K video selfies and rear camera videos at a whopping 60 frames-per-second. If accurate, that’s a fairly significant jump from what is currently possible, with iPhone 7 and iPhone 7 Plus offering 4K video from rear camera, but limited to 30 frames-per-second. The limitation goes even further when you look at the current forward-facing camera on those devices, with both modules only offering 1080p recording. Given the fact that Apple is about to make a huge push into the world of augmented reality functionality thanks to ARKit, it would make perfect sense that the captured frame rate would be taken up to the next possible level. That should allow for a much smoother experience. 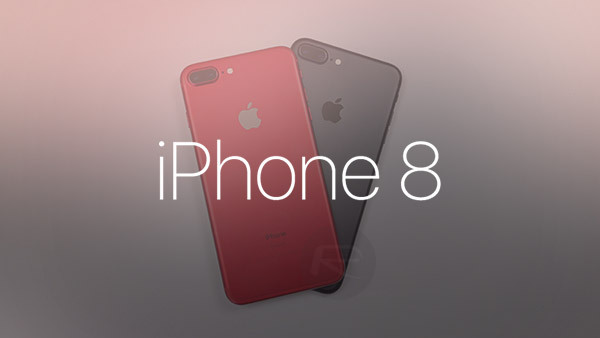 It’s unclear if this will actually make it into iPhone 8, but the fact that a boolean value exists to check suggests that it’s likely to actually happen. When you put this information together with the existing findings that have come out of the HomePod firmware, you start to get a more 360-degree view of what Apple is planning with its next iPhone and the direction that the company is looking to take across its ecosystem. +Optical Image Stabilization and that would be pretty sweet.